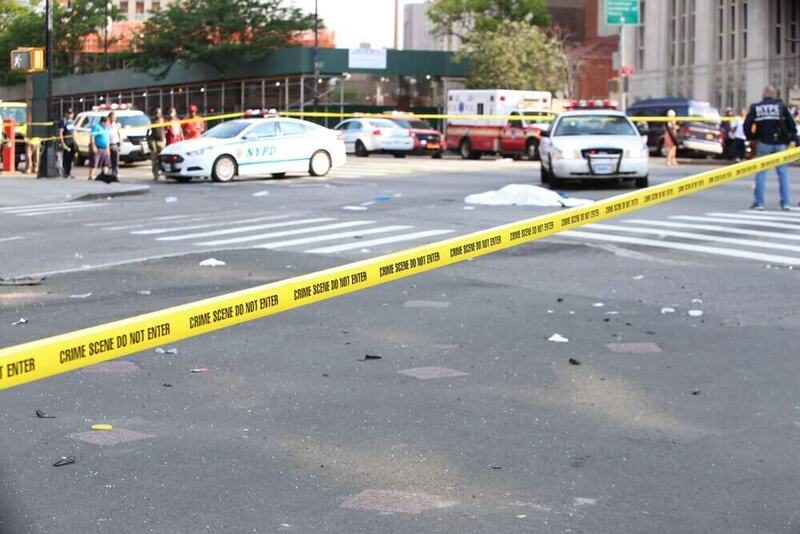 The criminal law holds hit and run drivers responsible. The only problem is that the punishments can be quite shallow, and they do nothing to help the victims. 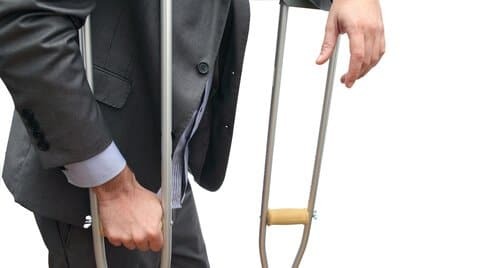 With a hit and run accident attorney in your corner, you can seek out a higher level of justice. 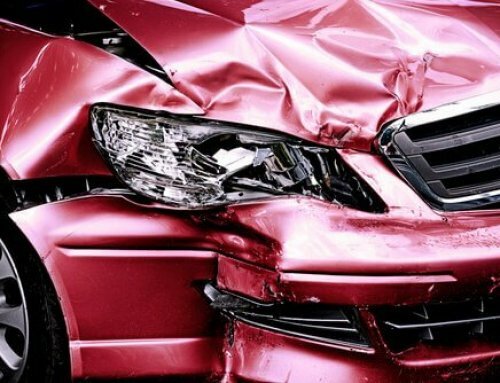 Rather than a mere slap on the wrist, the hit and run driver will face the kind of consequences that their negligence and disregard truly deserve. 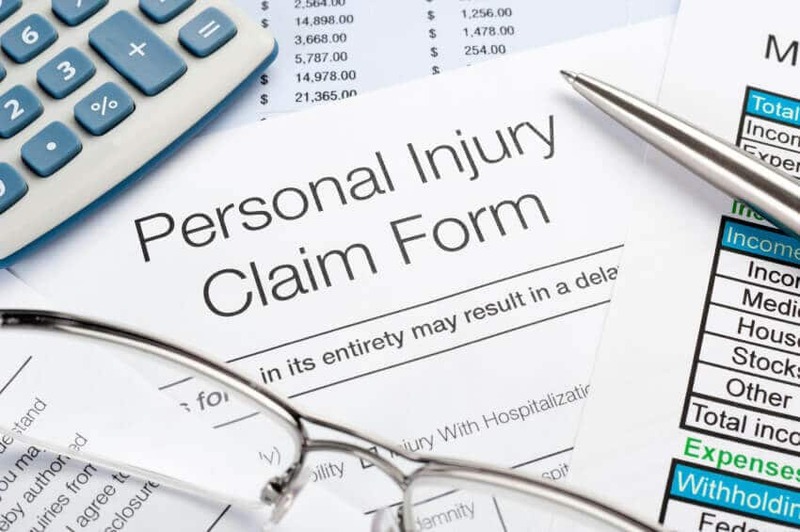 Anyone involved in a hit and run accident is likely dealing with huge medical bills, lost wages, chronic pain, and diminished quality of life. 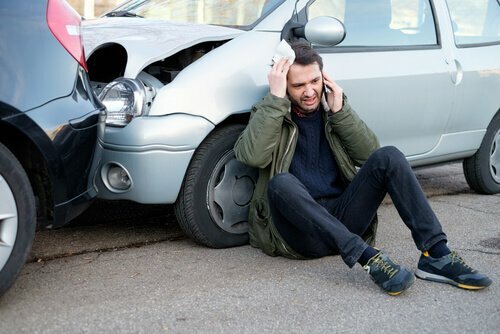 A hit and run accident attorney can help these victims to pursue a financial settlement designed to cover some or all of these costs. A settlement is not guaranteed. And money cannot restore all that has been lost. But a fair financial settlement goes a long way towards making a tough situation a little better. 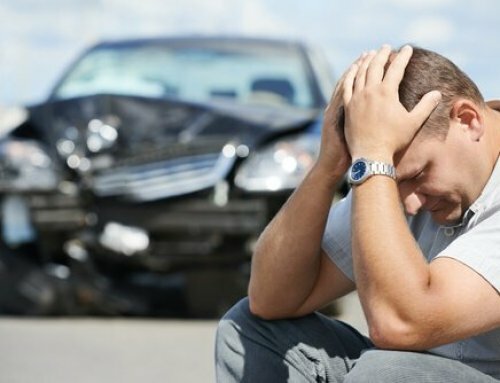 Following a hit and run accident, there can be a lot of frustration, confusion, and anger. 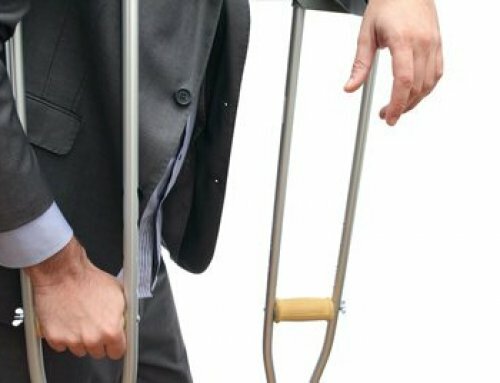 If you are unsure about what to do next, a hit and run accident attorney is an important resource to rely on. 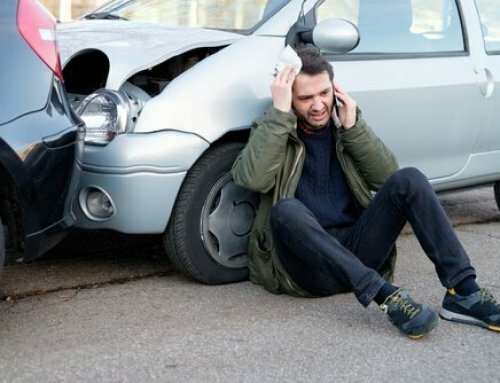 A legal expert who understands how these accidents affect victims and how the law can provide relief is the best asset you can have. Turn your anger into action. 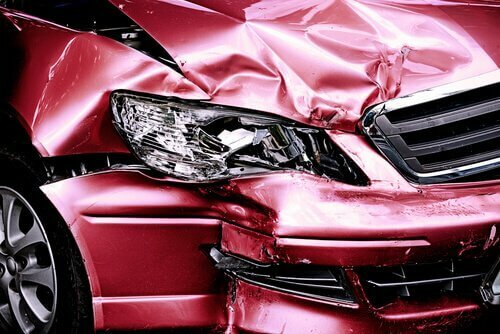 The sooner you find a hit and run accident attorney to work with, the better off your case it likely to be. 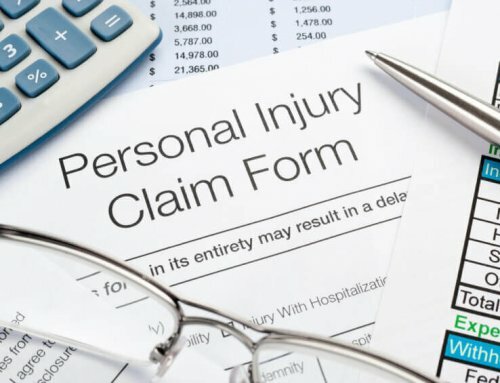 To schedule a free consultation, contact a Hit and Run Accident Attorney at the Law Offices of Michael F. Campopiano by calling 401-288-3888 at your earliest convenience.